Nearly 200 years for the Oblates! 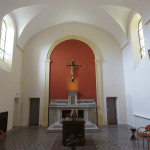 The missionary adventure of the Oblates of Mary Immaculate began with Saint Eugene de Mazenod who, on 25 January 1816, gathered in the former Carmelite convent of Aix a group of priests to evangelize Provence. 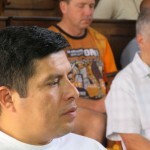 Today, Oblates count nearly 3800 men and are present in sixty-five countries. 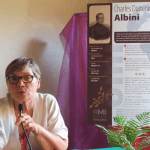 Celebrations to mark the 200th anniversary of the Oblates will take-off in Aix-en-Provence from the end of the year 2015 to the first half 2016. 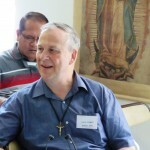 All conferences during the Jubilee year will focus on the Founder’s first companions and different Oblate figures.